Harpoons, nets, and suicide robots may soon be used to combat the growing “space junk” problem in orbit. 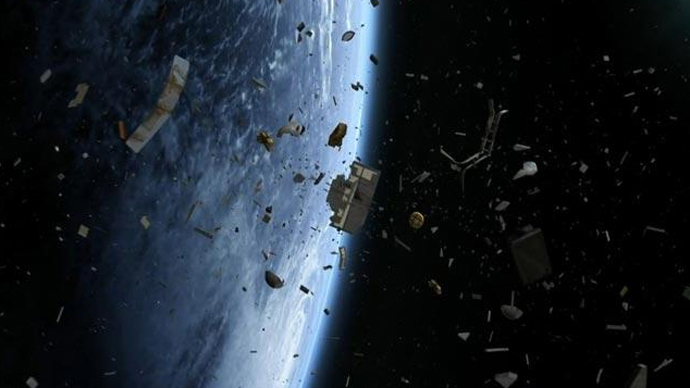 It may sound like the plot of a Sci-Fi movie, but experts say the tools could prevent crucial satellites from being hit with debris. Even lasers that act like “Star Trek” tractor beams are among the suggestions put forth by scientists to protect some $100 billion worth of satellites from man-made cosmic trash. Ion-firing satellites are also being considered as a solution to the space junk problem, according to astronomer Thomas Schildknect. 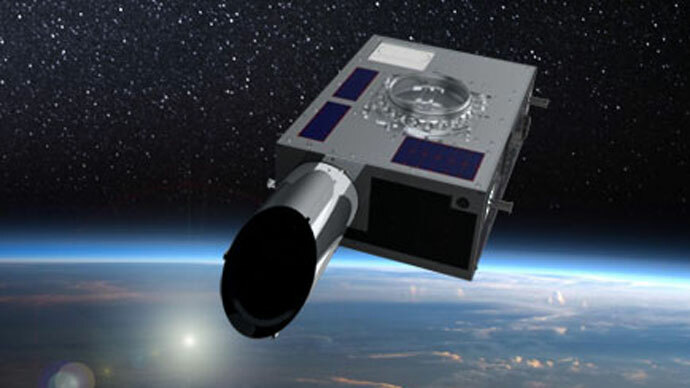 The satellites would shoot ions at the target, potentially slowing down orbiting space debris and dragging it back to Earth. Ground based lasers could be used in the same way, although only for very small objects, Schildknect told AP. Meanwhile, British engineers at the satellite company Astrium have developed a harpoon that could be launched from a chase satellite to catch junk. It would then reel it in and hurl it through the atmosphere where it would safely burn up. The harpoon’s inventor, Dr. Jaime Reed, said the company could begin space trials in just four years. "There's a lot of stuff up there already that can - and will - come back to Earth," he told Sky News. "New satellites pose a threat to future satellites, so it's something we need to look at and address." Extra-large space junk could be combated with a dedicated robot, which would be sent on a suicide mission to bring the debris down safely. But the complex mission comes at a cost. In fact, such a quest would cost up to $200 million. However, the hefty price tag hasn’t stopped Schildknect from expecting such attempts to take place very soon. "I'm confident that we will see demonstration missions in the near future," he said. And it seems the sooner, the better. 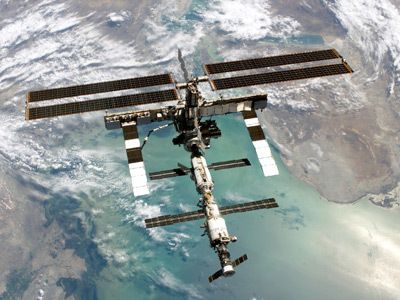 The European Space Agency (ESA) says testing of new technologies for cleaning up space needs to happen rapidly, because the amount of junk spinning uncontrollably through orbit is growing. Experts estimate that around 27,000 objects measuring ten centimeters or more are flying through orbit at 80 times the speed of a passenger jet, said Heiner Klinkrad, a space debris expert at ESA. And each one could destroy a satellite. Even a piece of debris measuring just 1 millimeter – of which there are around 160 million - can destroy sensitive space instruments. 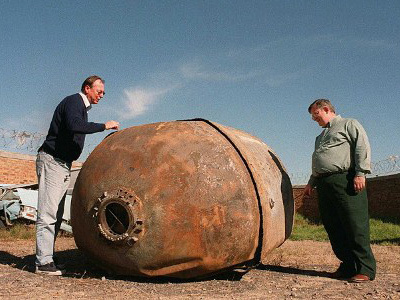 Scientists say that smaller debris may pose the biggest danger because it is harder to track. “Whatever we do is going to be an expensive solution. But one has to compare the costs of what we are investing to solve the problem as compared to losing the infrastructure that we have in orbit,” Klinkrad said. He said that five to ten large objects need to be collected each year to prevent what is known as Kessler Syndrome – when a few major collisions trigger a cascade effect in which each crash increases the amount of dangerous debris in orbit. Although such major collisions are rare, they do happen. 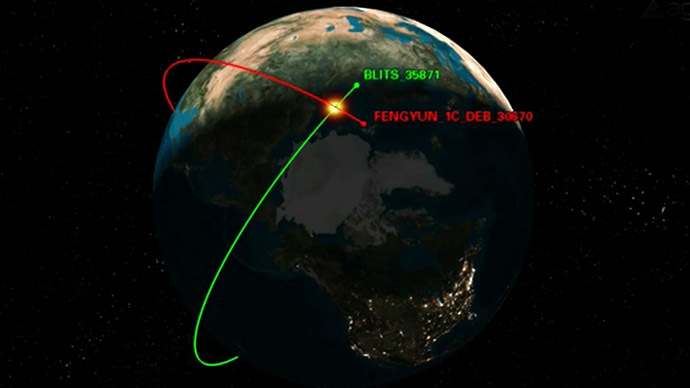 In 2009, a private communications satellite called Iridium 33 smashed into the Russian military satellite Kosmos-2251, destroying both in the process. Scientists say it’s only a matter of time before the next major space collision occurs.